Deserving pupils in need are going to get the break that they deserve, thanks to the government. A new programme is being launched, wherein a cash premium is going to be doled out to bright pupils who come from needy homes. The announcement was made by schools minister Vernon Coaker. Dubbed the Billy Elliot cash bonus, the programme is aimed at giving a helping hand to the kids who need it the most. I am sure that you are pretty familiar with the name. 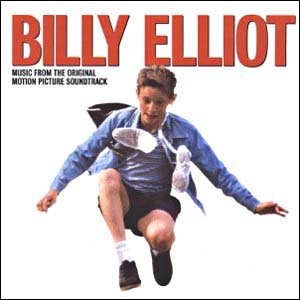 Billy Elliot’s story is one of hope and the realisation of dreams. In spite of his challenged background, he was able to pursue and realise his dreams of becoming a ballet dancer. With this programme, the government is encouraging each school to nominate pupils who are already on free school meals and who excel either in academics or sports or arts. The pupils who qualify will receive a yearly allowance of ₤250. While I am pretty sure that this new plan of action will not escape the watchful eyes of critics, I am hoping that it will make a difference in the lives of many children.